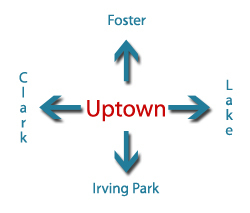 Uptown is booming and commercial spaces are filling up. 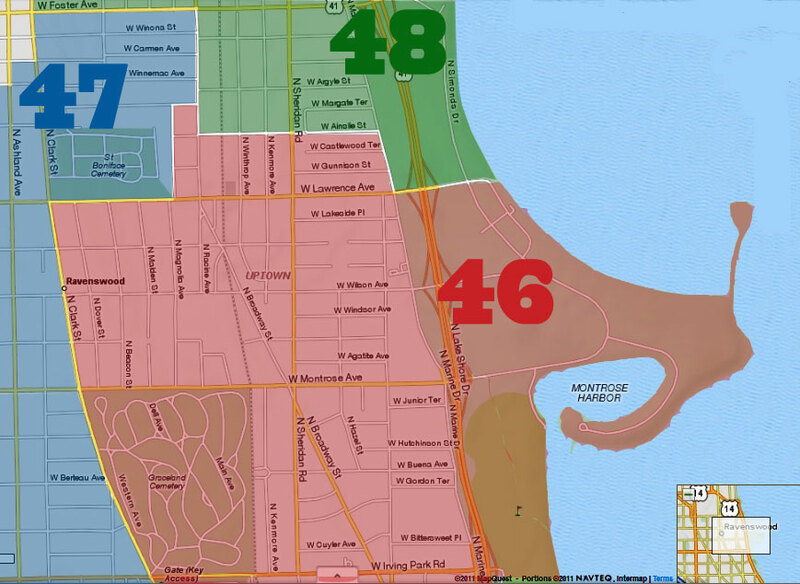 Learn what you need to know about protecting yourself when choosing a home for your business. What should you think about when it comes time to re-sign your lease? 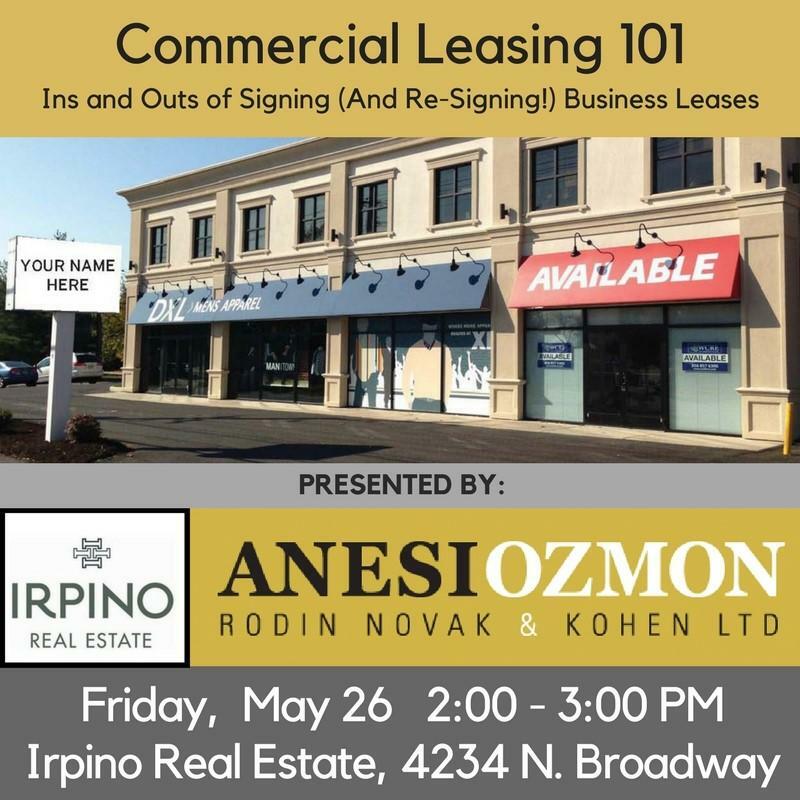 Kick off Memorial Day with this educational program hosted by Irpino Real Estate. Food and drinks will be served to get you into happy hour mode. 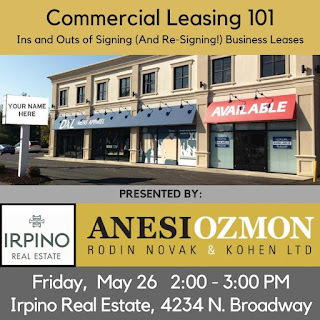 The meeting will take place on Friday, May 26th, at 2pm at the offices of Irpino Real Estate, 4234 North Broadway. Register here.